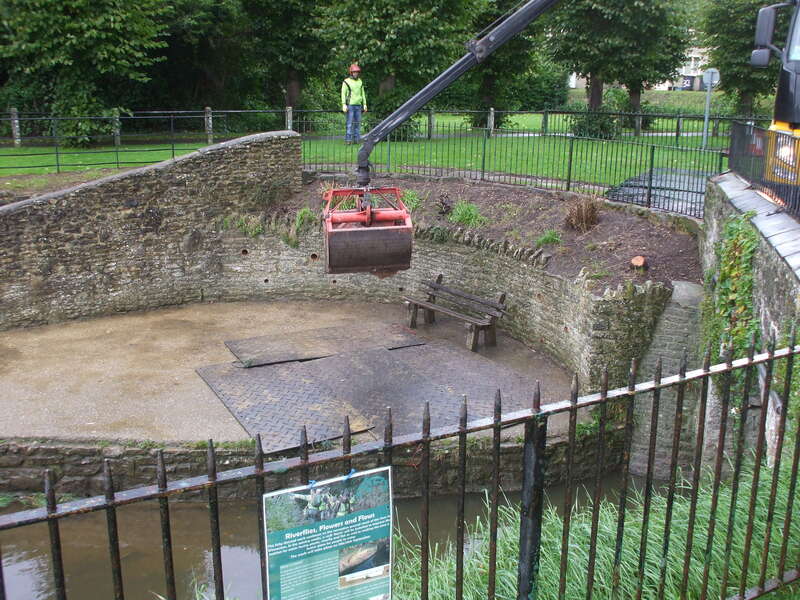 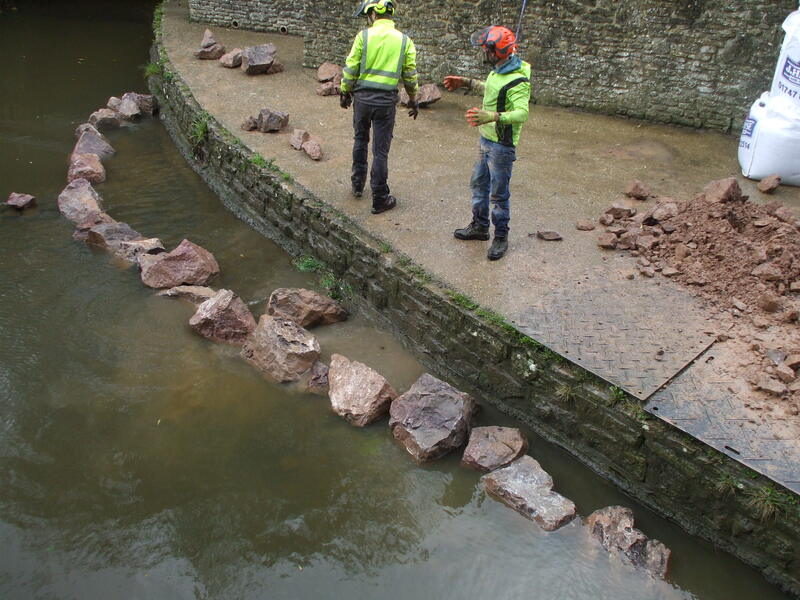 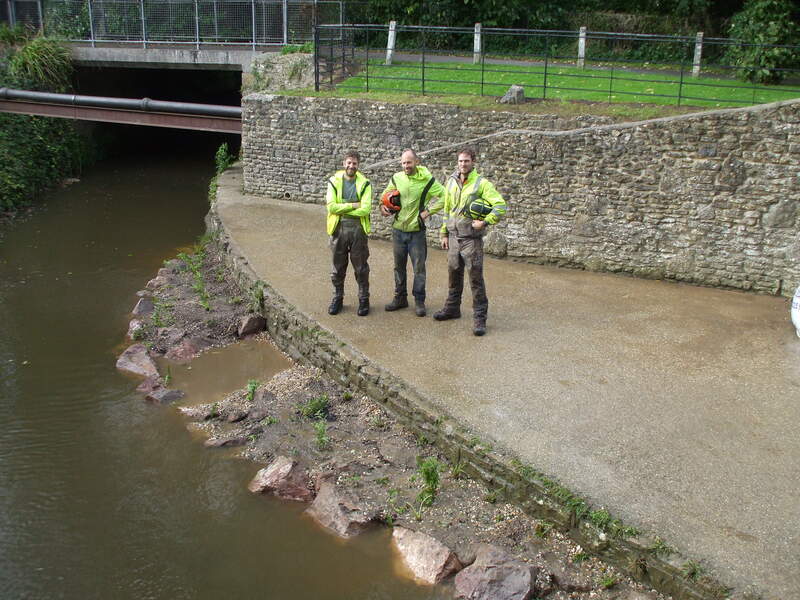 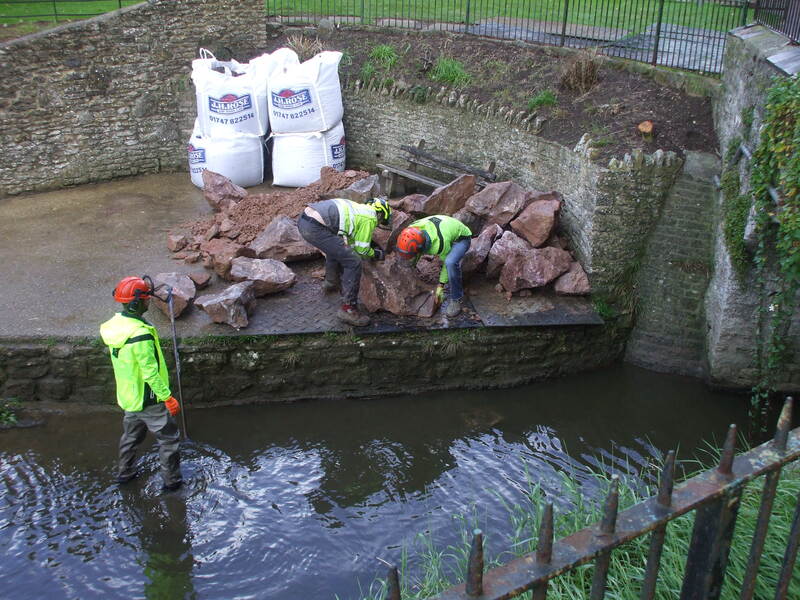 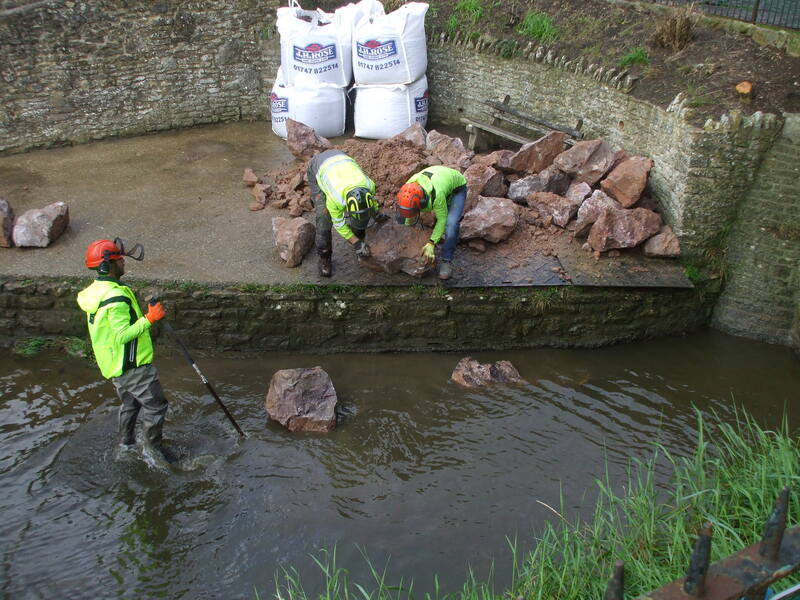 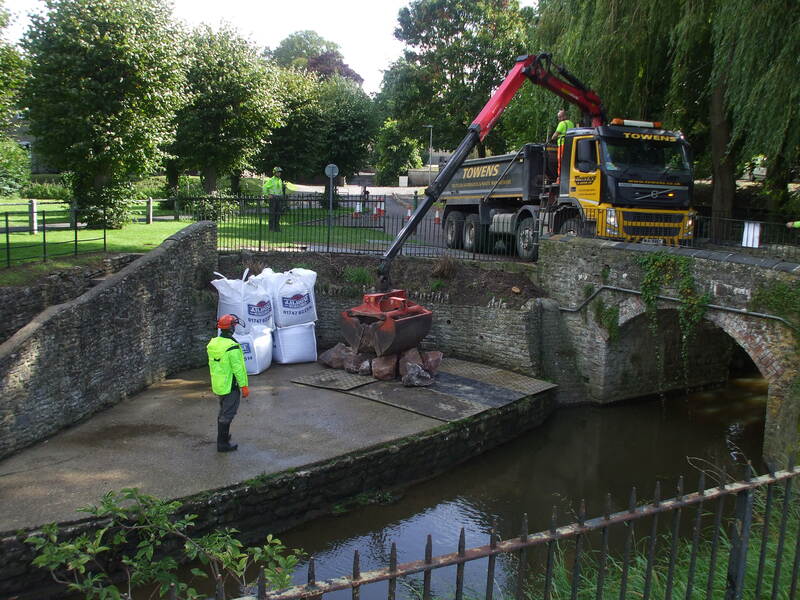 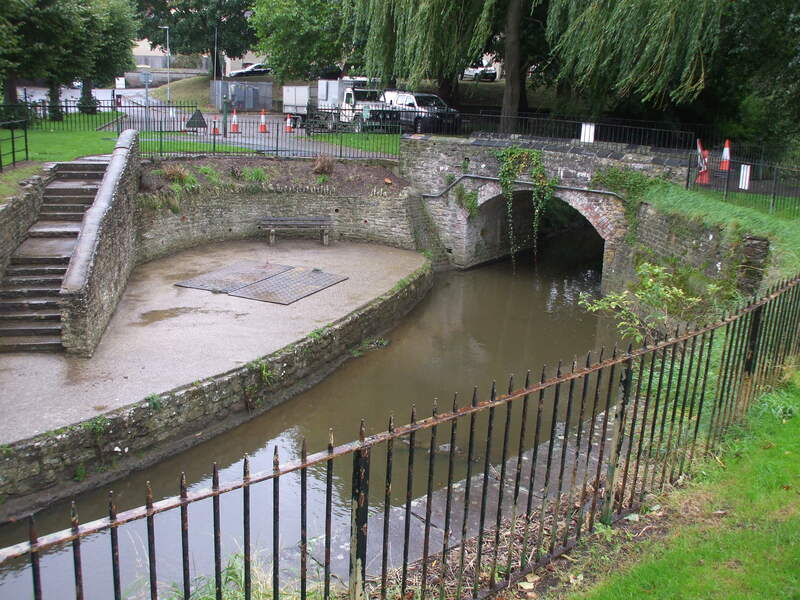 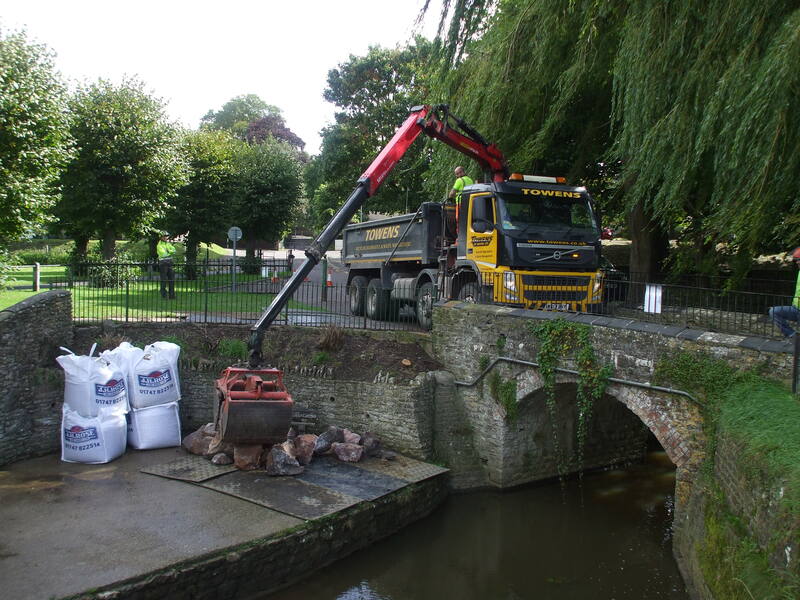 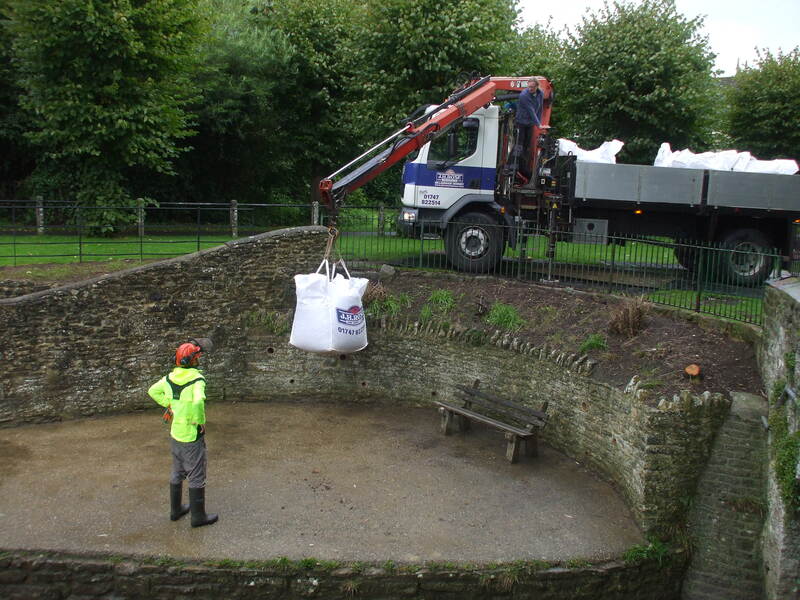 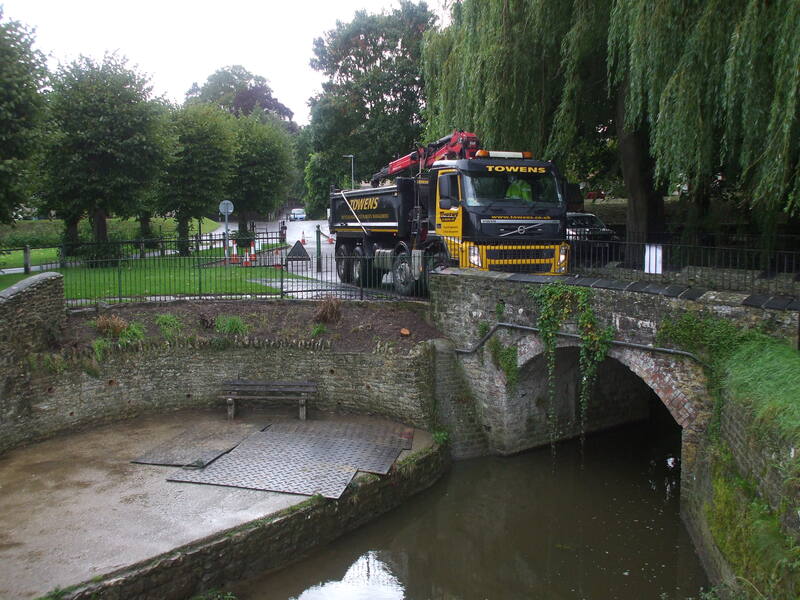 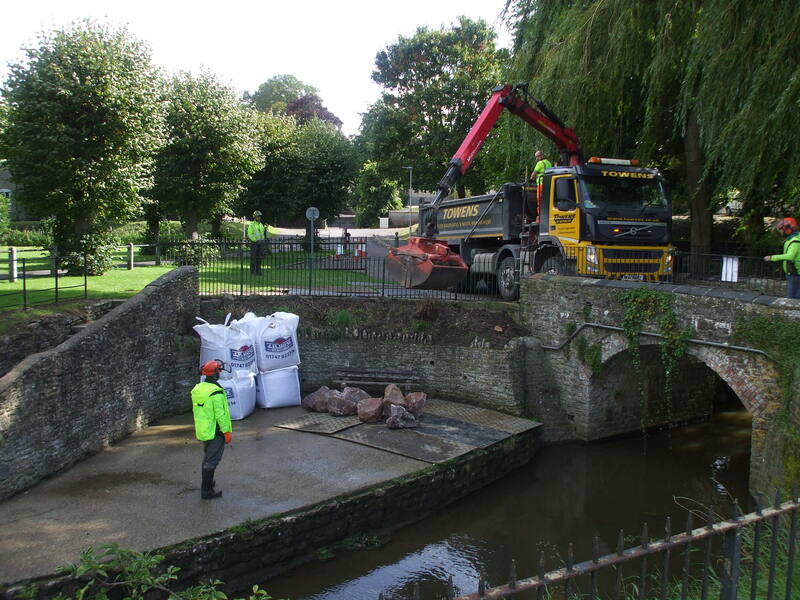 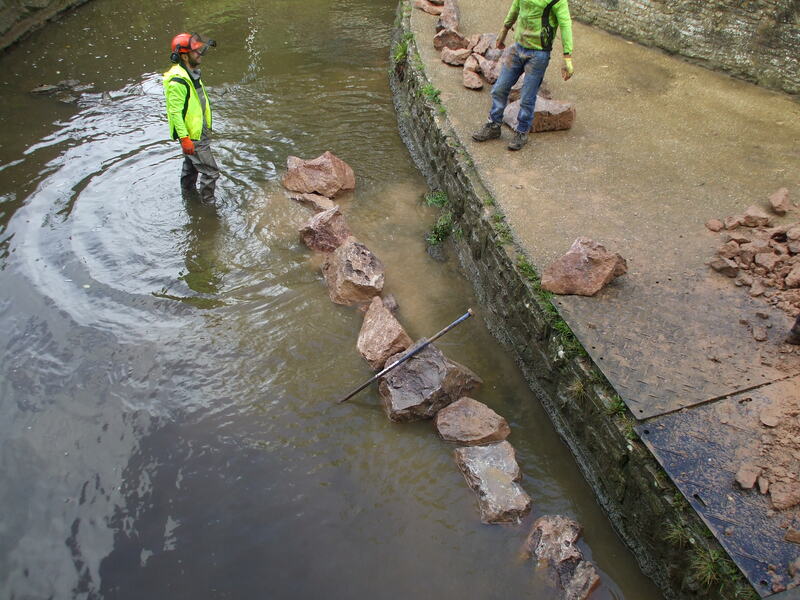 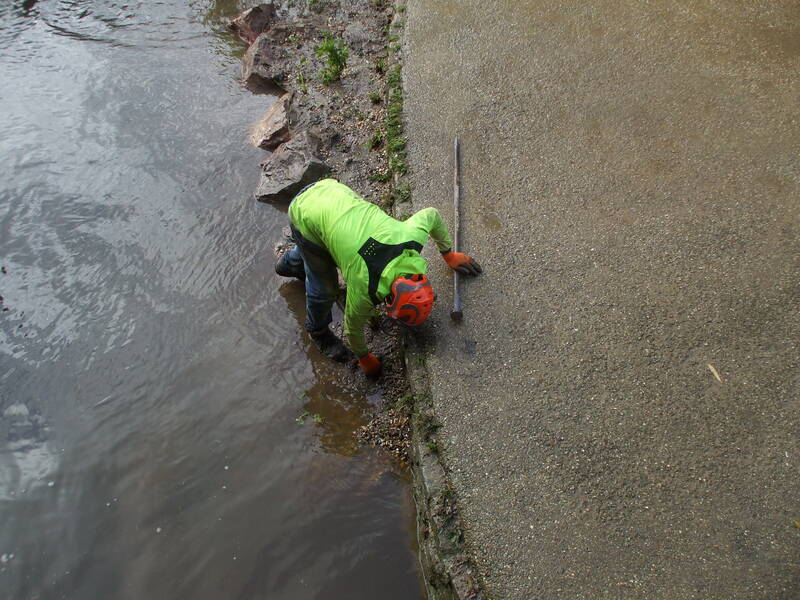 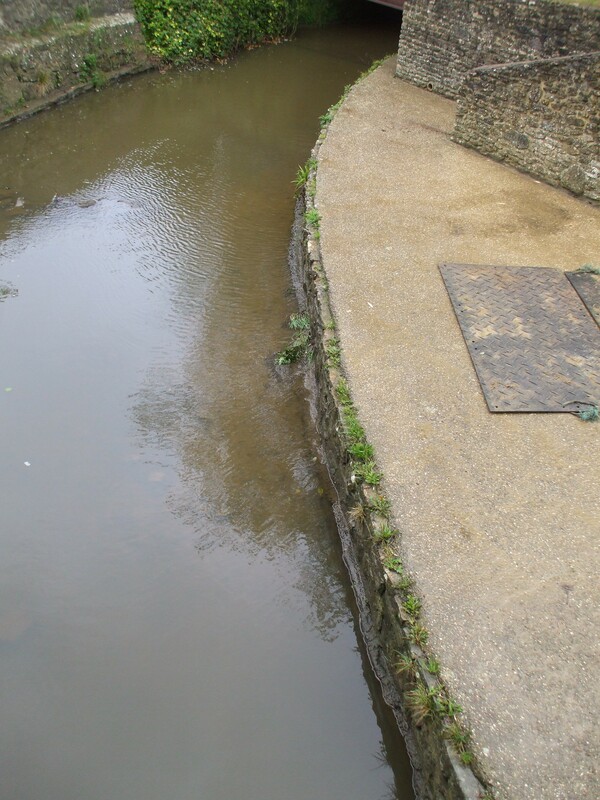 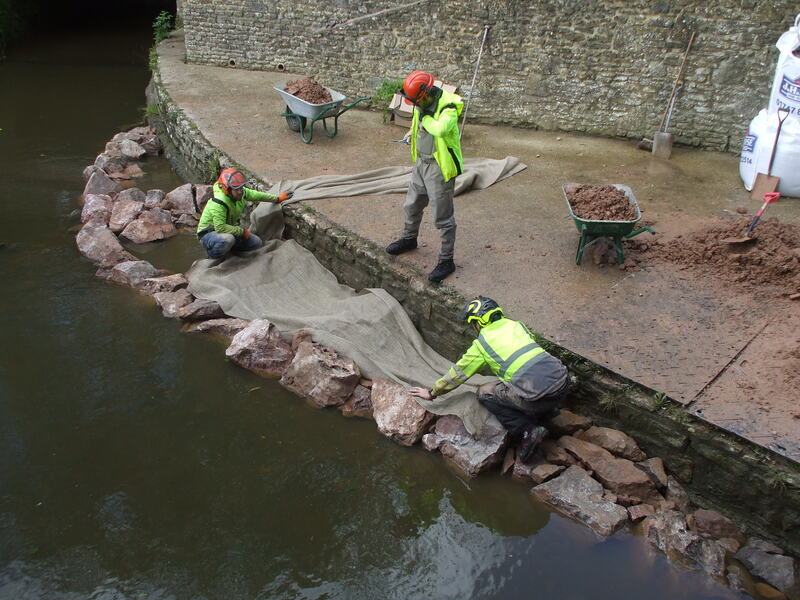 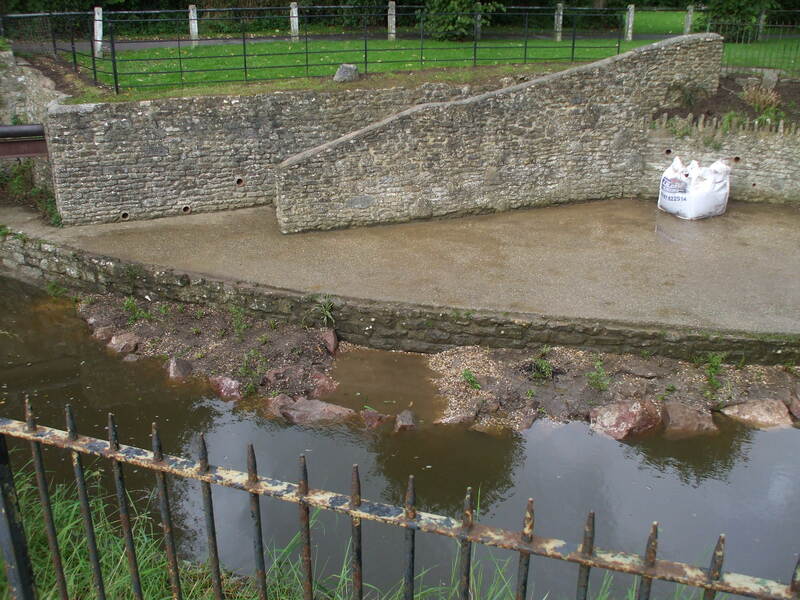 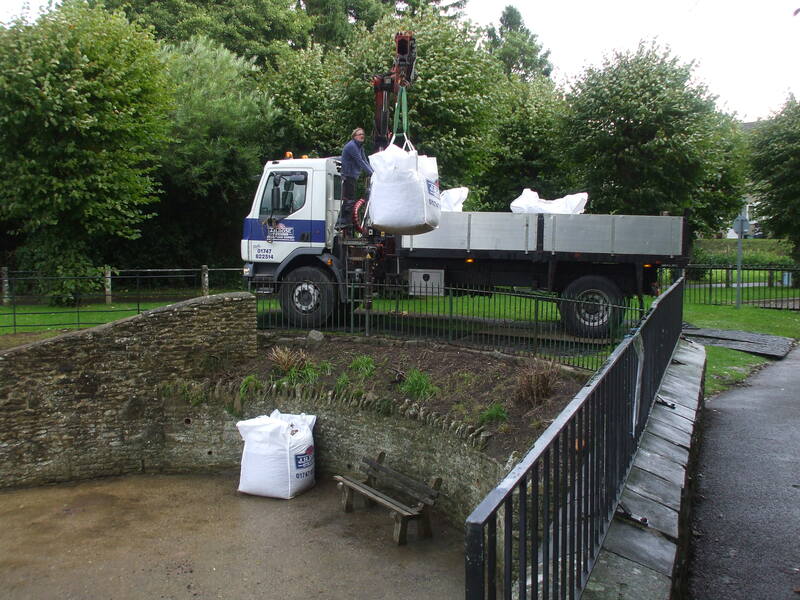 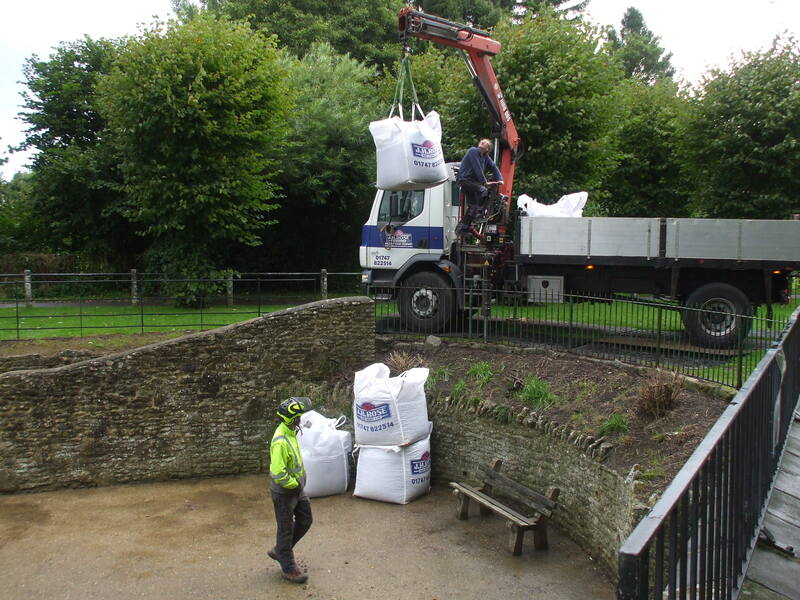 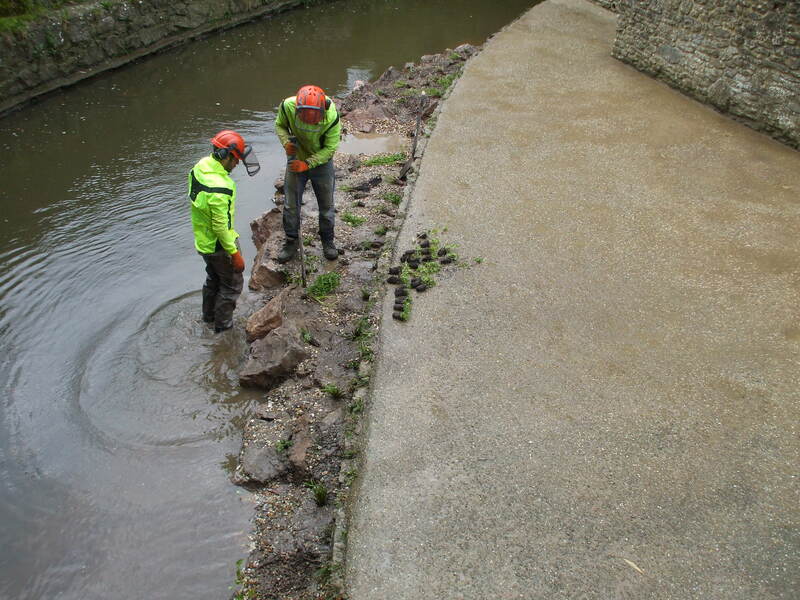 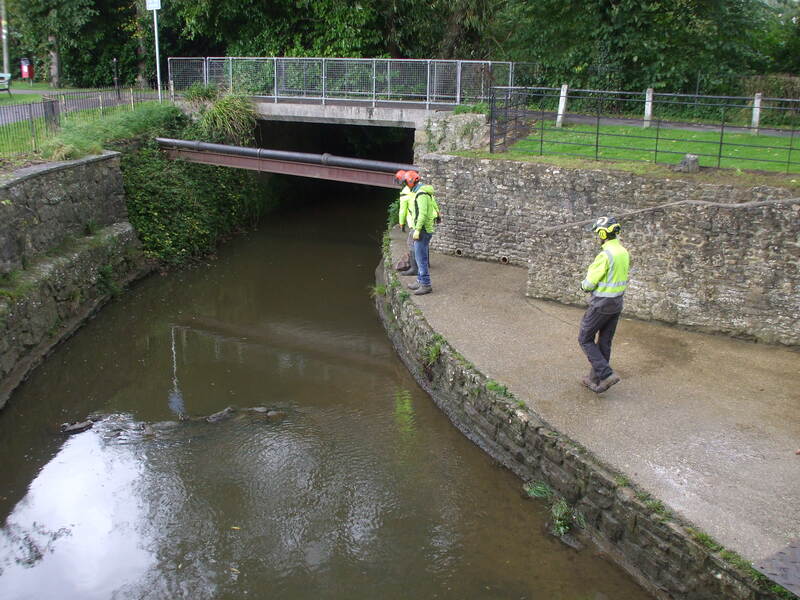 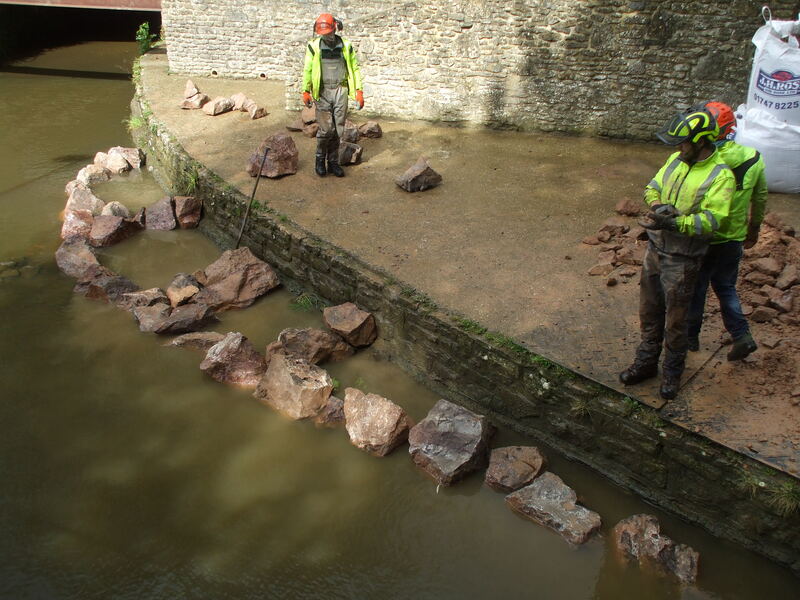 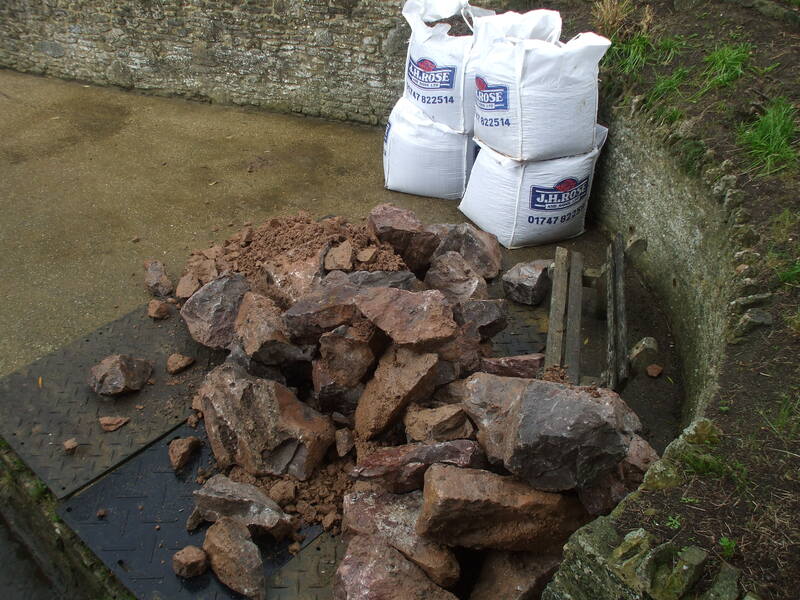 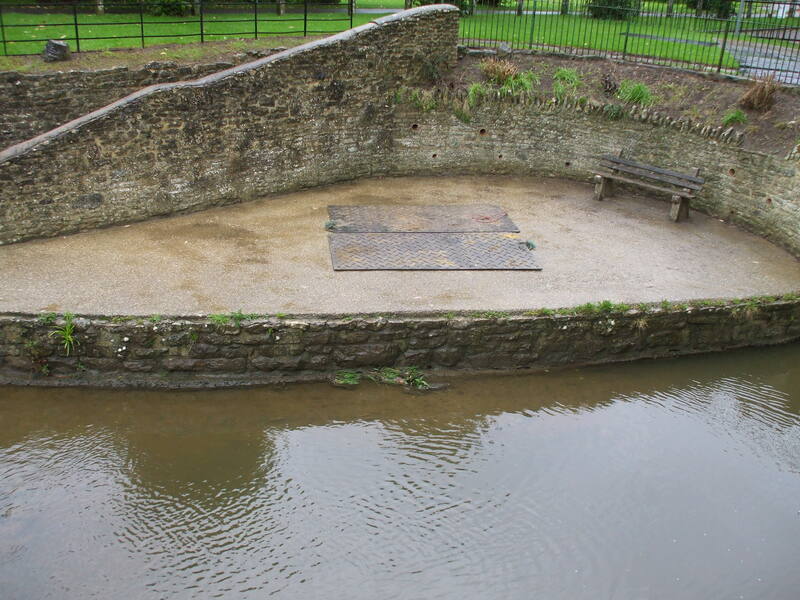 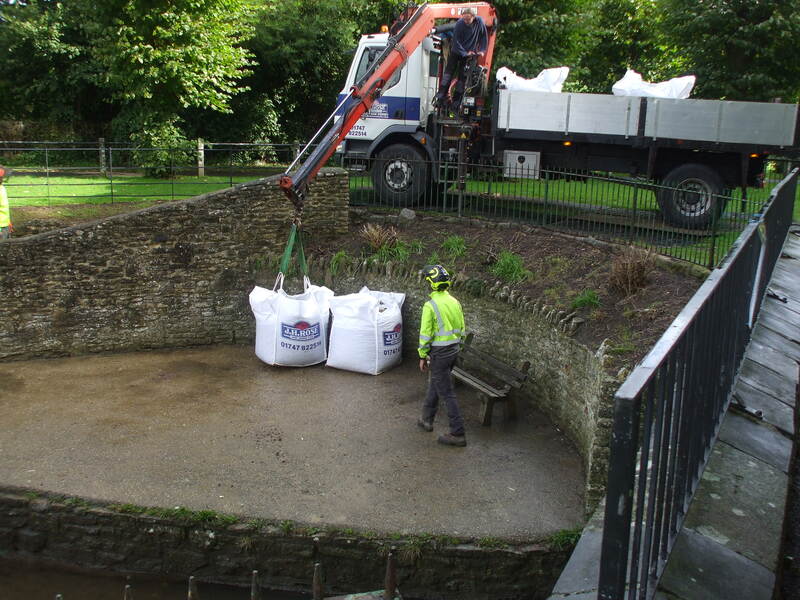 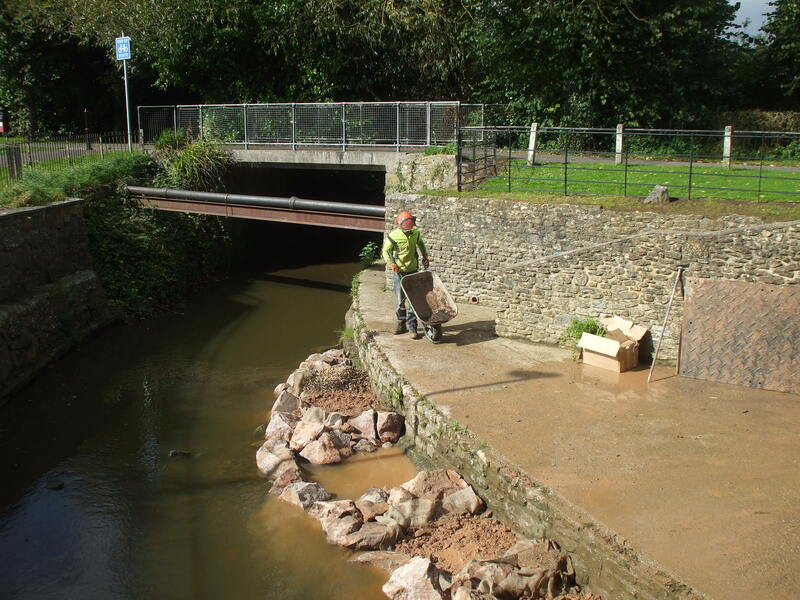 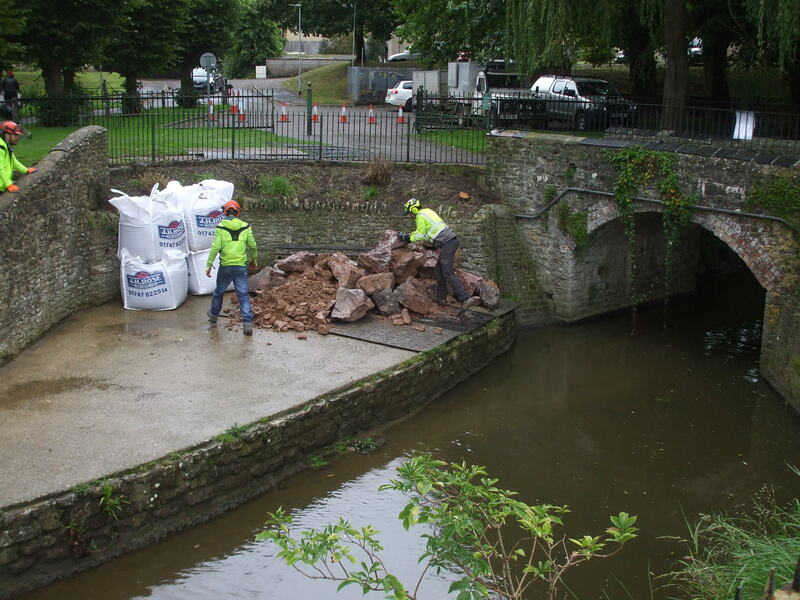 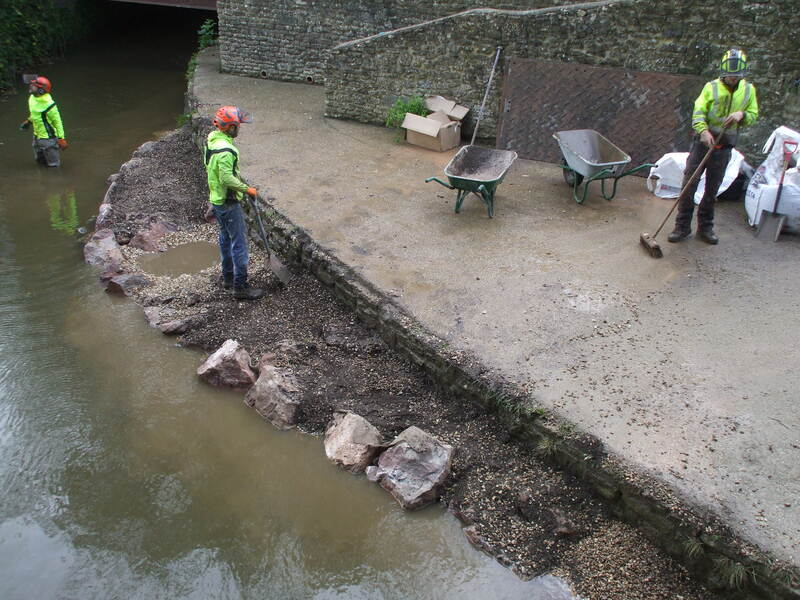 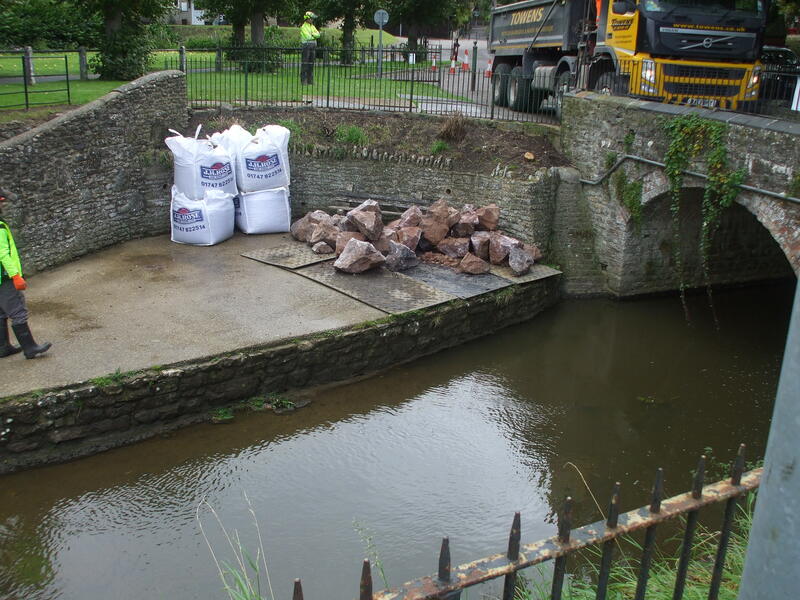 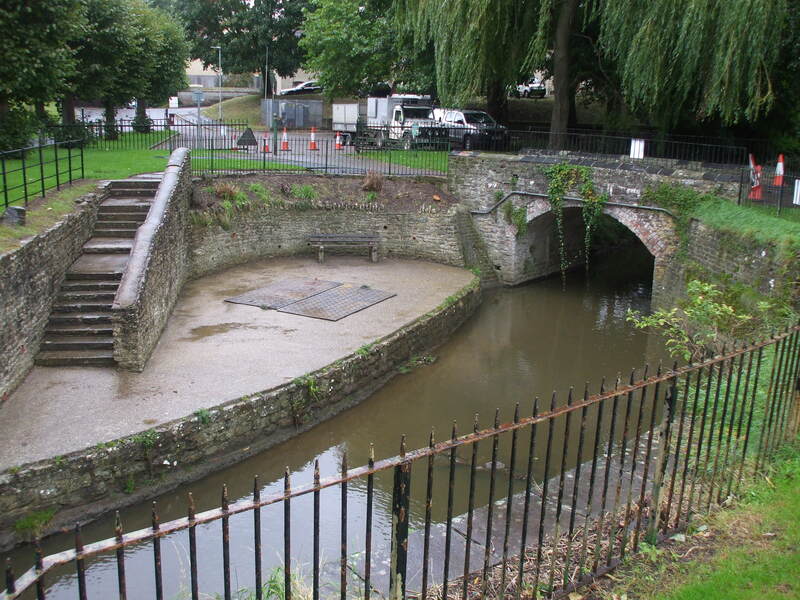 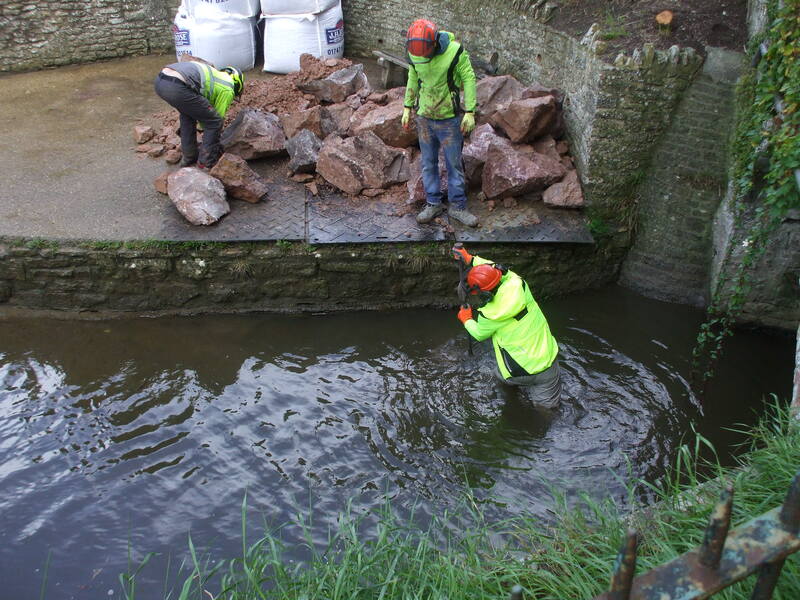 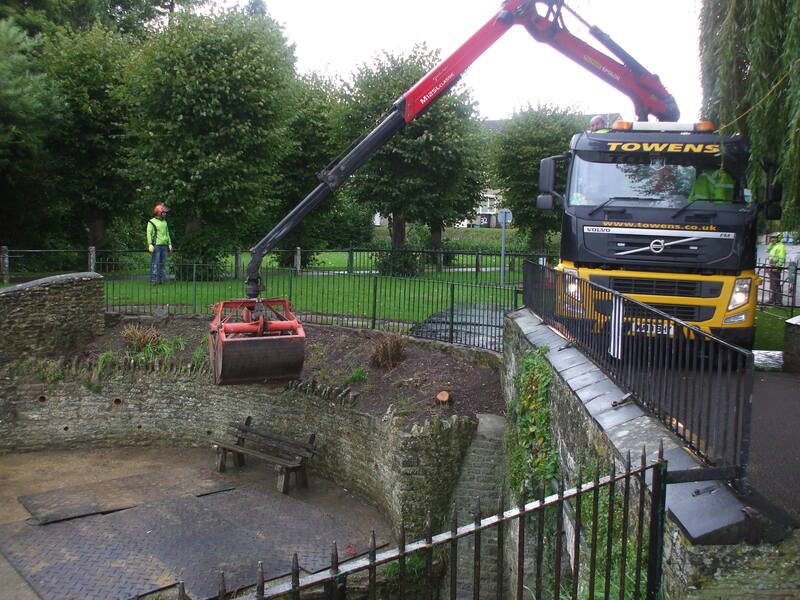 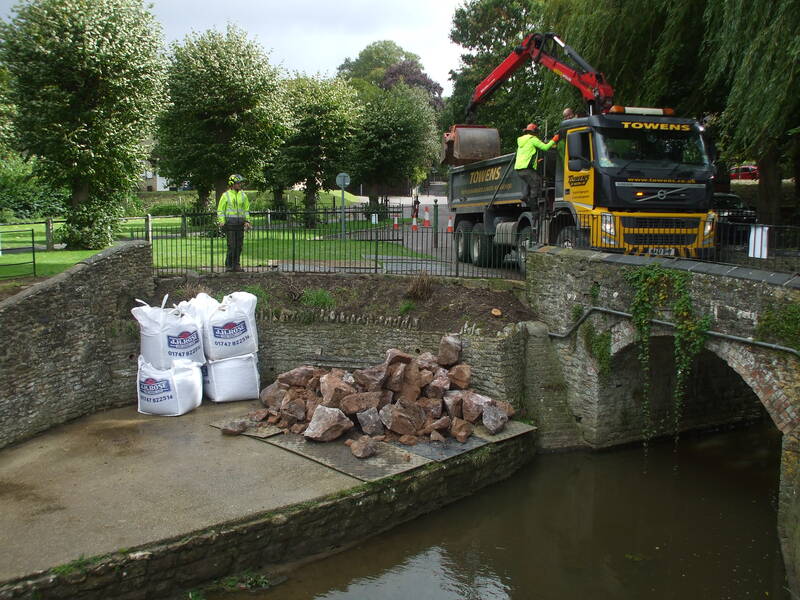 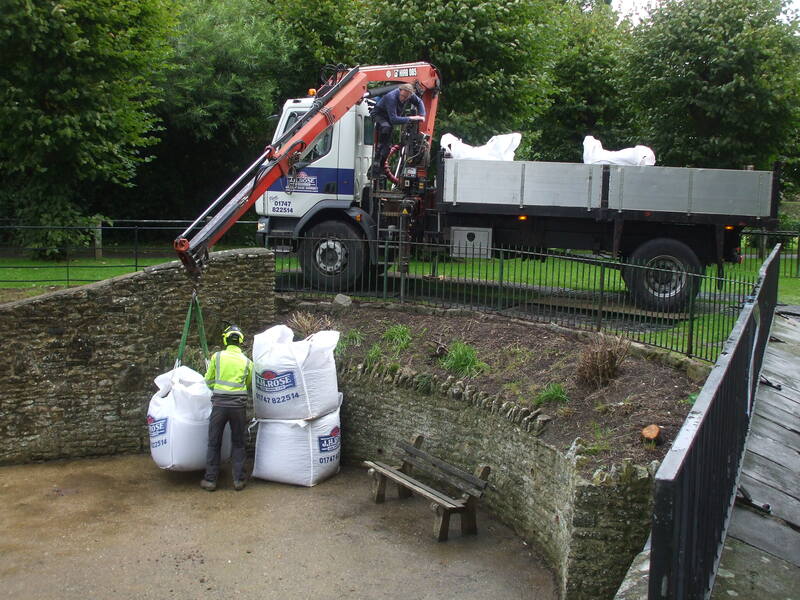 On Monday 12th September, work started and was completed on our rock berm in the River Cale, Wincanton. 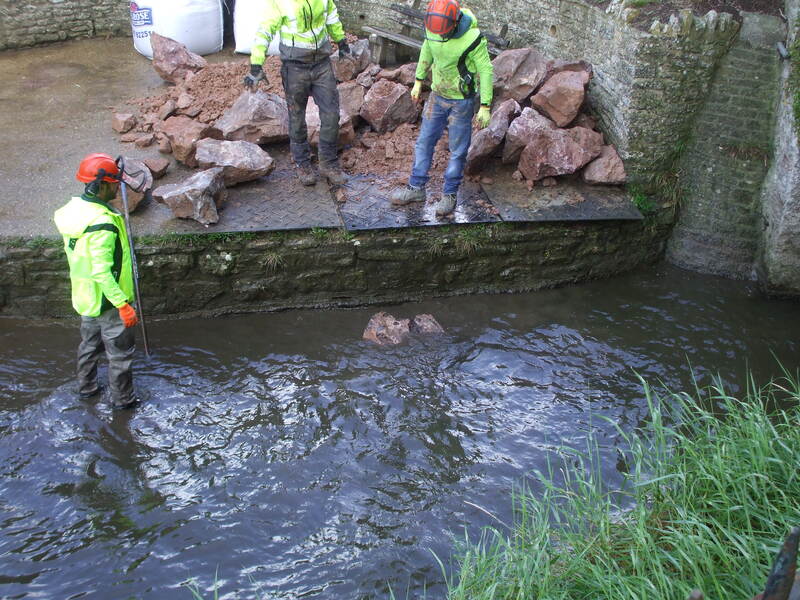 This indeed was a significant day for the group as this was the first major project which the group has funded. 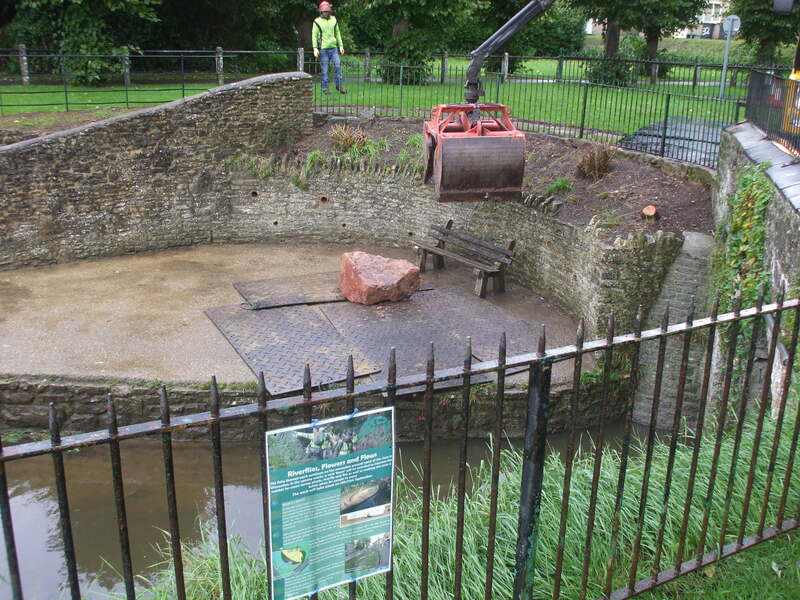 C.A.T.C.H. 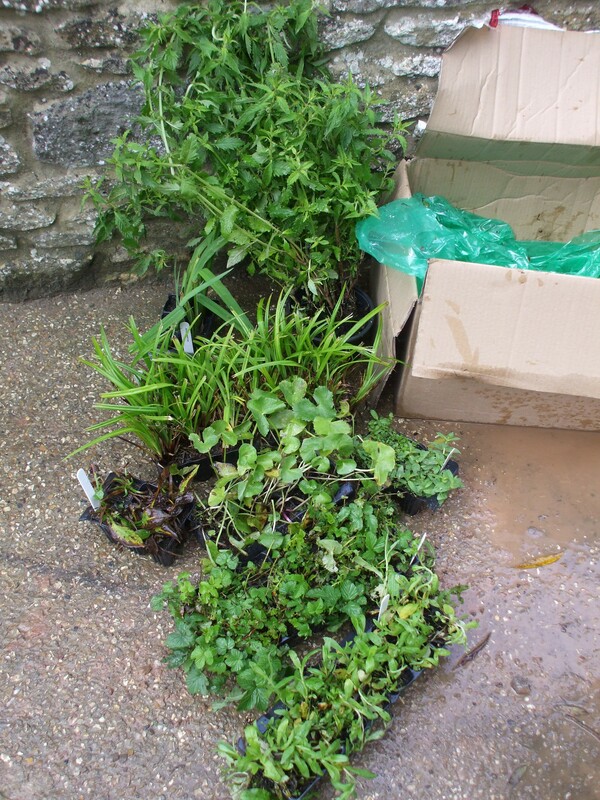 were able to fund the £3000 project from the proceeds of Jumble Sales, donations and local funding. 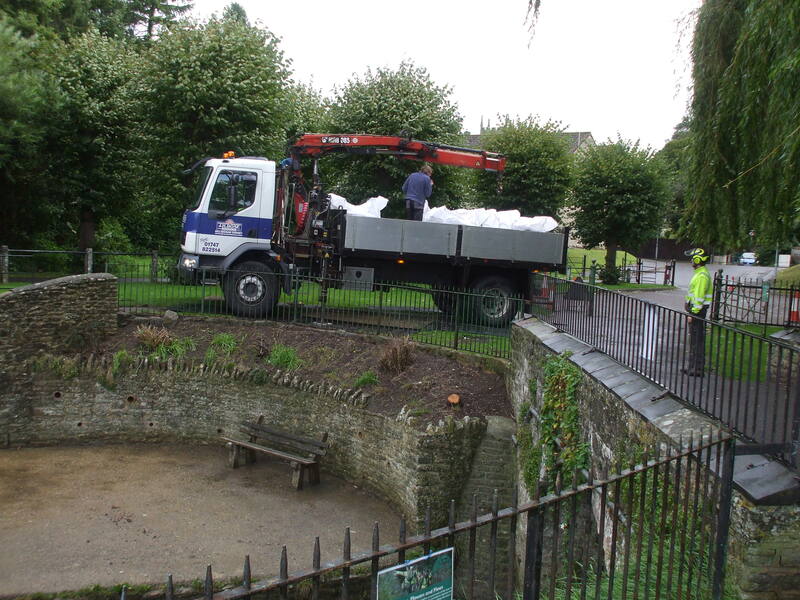 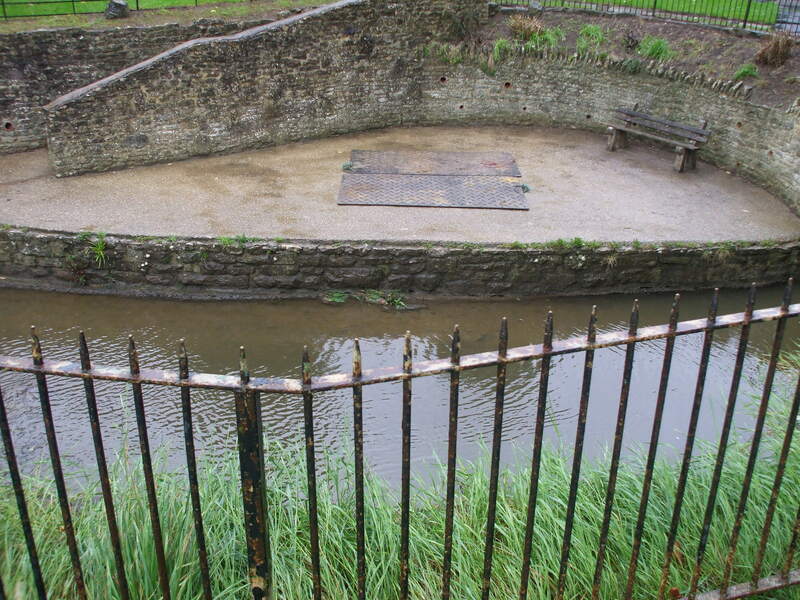 The berm is located in the Town’s Recreation Ground between the two bridges near the Car Park. 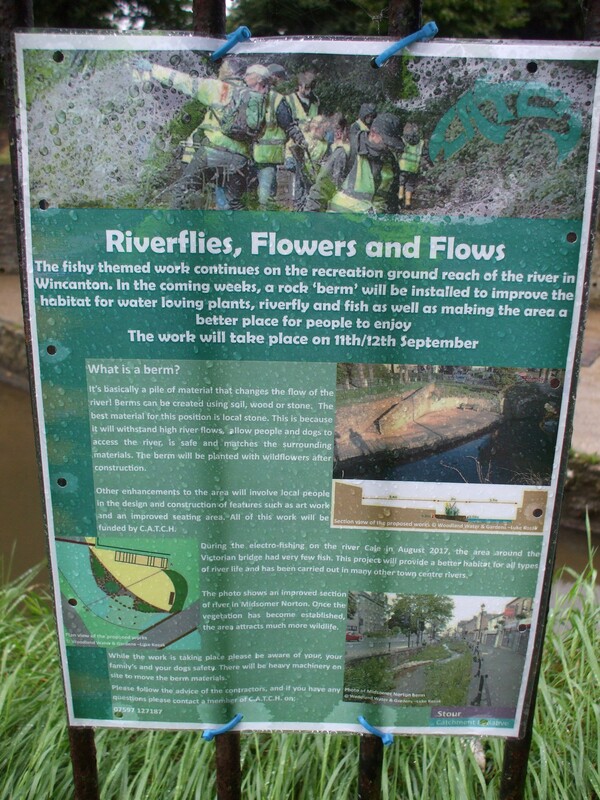 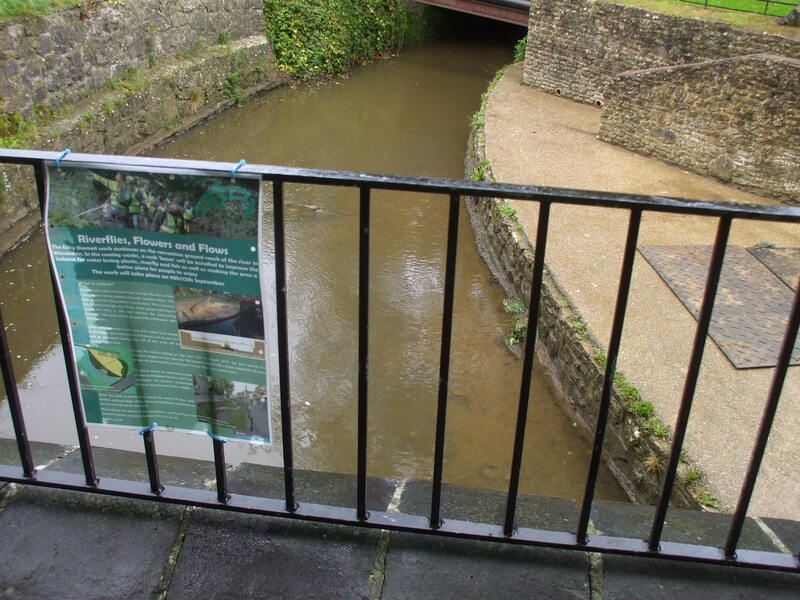 There are many reasons for doing this which are explained on the poster attached but essentially it will encourage better flows, enhanced vegetation growth, better fish habitat and improving the aesthetics of this section of the river. 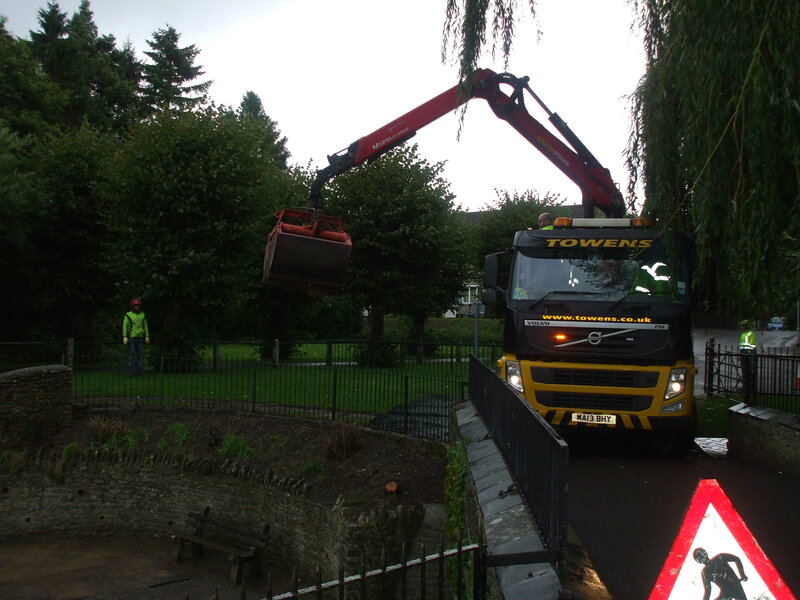 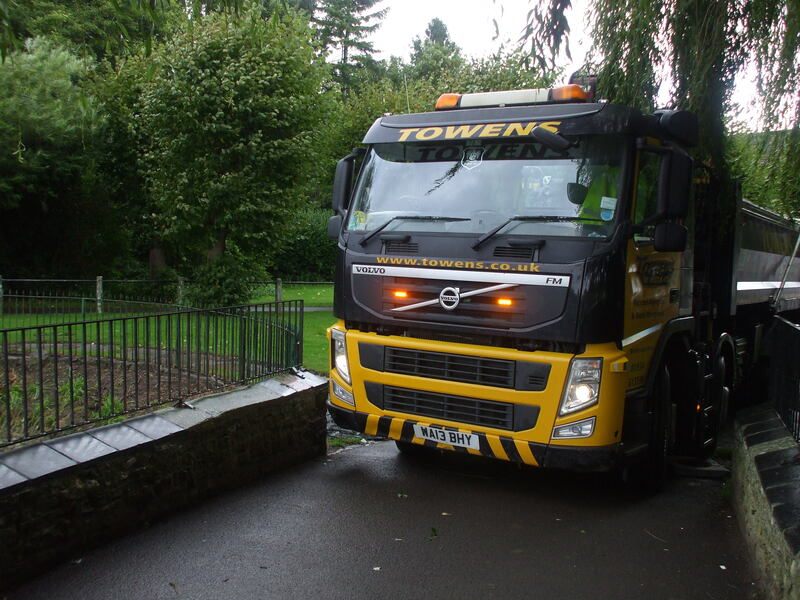 The work was carried out by local company Woodland Water & Gardens who specialise in this type of work. 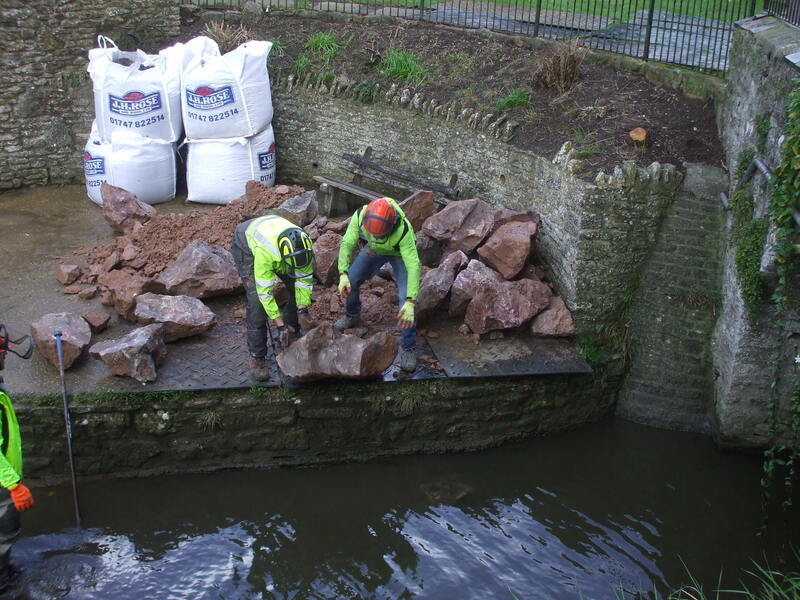 The group are keen to thank everyone who has supported them over the past few years and made the completion of this project possible. 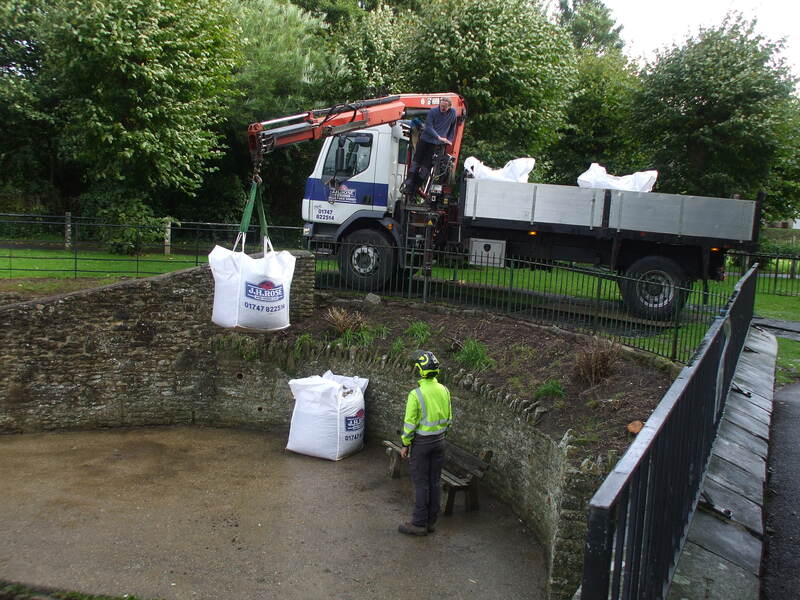 Looking forward to Spring 2018 when the planting should burst into new life. 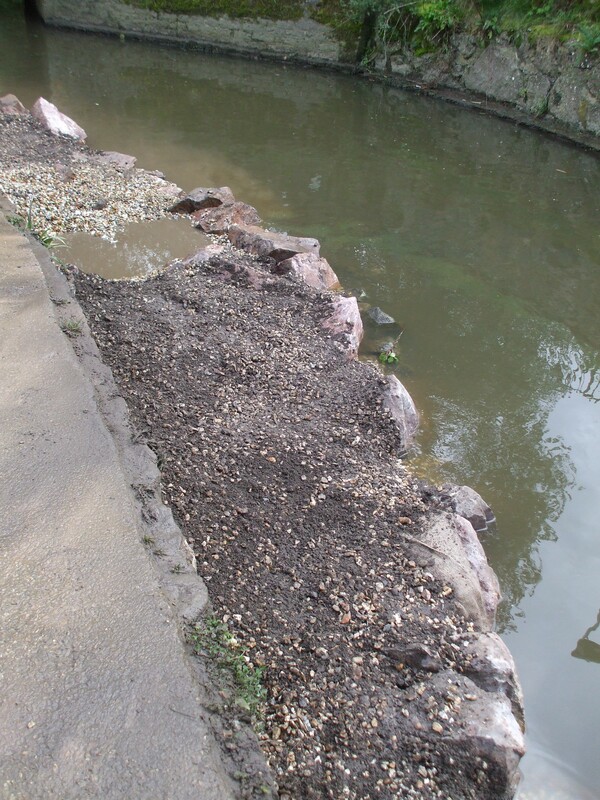 Hopefully the photos attached give a good idea of how a berm is built in a day.